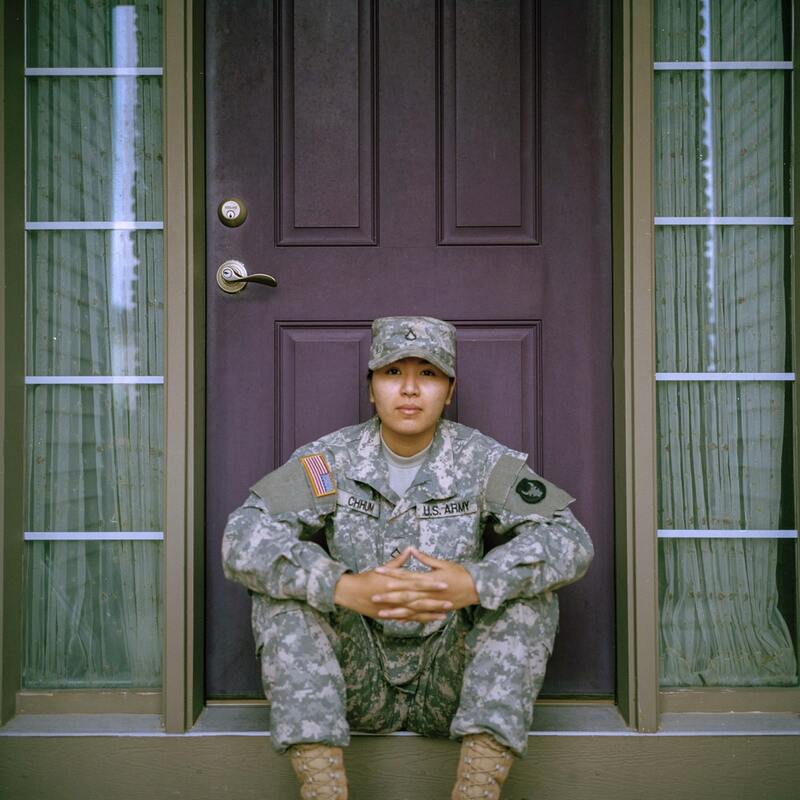 You might feel overwhelmed starting life as a civilian after your military career. The military provides structure, hierarchy, and clear direction that can often be missing from civilian employment. You may wonder whether your skills or experiences have any meaning in the civilian world. You’re not alone in feeling this way. While every veteran’s experience is personal, there are some strategies all veterans can benefit from to successfully transition to civilian life. A successful transition begins with understanding what you gained from your military career. Technical skills you learned as part of your role are an obvious starting point. As you begin to document these skills, think about situations in which you used these skills to the best of your ability. These will be excellent stories to tell on interviews. Also, consider the soft skills you picked up in the military. These include skills like clear, direct communication, teamwork, leadership, giving and receiving feedback. All of these skills are invaluable in the workplace. Being able to demonstrate these skills can often put you ahead of other candidates. Don’t underestimate the value of the skills and experiences you already possess. The foundation of your career might look different than other candidates, but many employers value what a veteran can bring to their organization. You can research jobs that require the skills you already possess to get a sense of your market value. You can also research companies that have a history of hiring and supporting veterans. These companies will be more accommodating to understanding your skills and experiences in the context of their workplace, giving you insight into how companies view your skills and experience. Lastly, don’t be afraid to put yourself out there by applying to jobs and going on interviews. Applying to a job isn’t a commitment. You can use the interviews as practice. Networking is a key skill to have when looking for a job. Many people feel uncomfortable networking. Luckily for you, you come with a preexisting network that you can leverage immediately: your fellow veterans and military colleagues. Networking can be as simple as asking your friends and family members to keep an eye out for jobs for you. Sometimes you might have professional connections who can refer you or even set you up with interviews. If you have a chance at either of these latter two options, take them. Referred applicants have a much better chance of being hired because referred employees tend to perform better on the job. Similarly, find a mentor. You may already have one from the military and, if so, great. And if you don’t, that’s fine. A mentor can be many things, but you’re mainly looking for someone with some more experience than you who have been where you are. A mentor like this can clarify your next steps, connect you to resources, help you avoid mistakes he or she might have made, and become a character reference should any potential jobs ask for one. Take Advantage of Professional Development. Learning new job-related skills is easier than ever. As you document and research your skills, practice interviewing, network, and work with a mentor, you will naturally uncover gaps in your skills and experience. You can develop these skills online, through web-based courses, attend classes, volunteer, or seek our development opportunities through your military network. Learning new skills not only makes you more qualified but it can also demonstrate to future employers that you have the motivation, intelligence, and willpower to learn on the job, which is invaluable. In sum, transitioning to civilian life really hinges on understanding your experiences and connecting with others. Don’t be afraid to make connections, practice, and put yourself out there. You have valuable skills and experiences that employers want!